Maintaining clean gutters is an essential requirement for keeping a clean home. However, doing so can be quite daunting, and not many homeowners of Capitol Hill, WA may be up for the challenge. 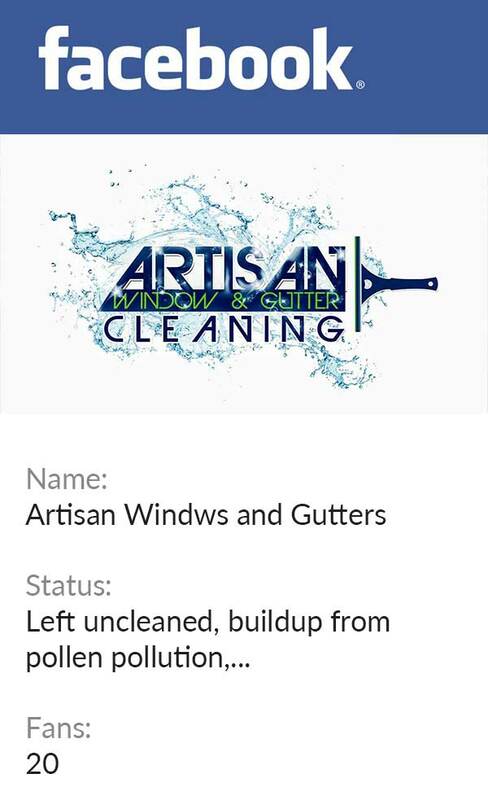 Artisan Window & Gutter Cleaning can help. 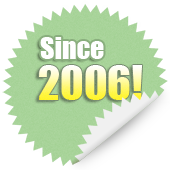 Since 1998, we have been providing professional window, roof, and gutter cleaning services to Capitol Hill homeowners. We help our customers stay on top of gutter upkeep so that they have no worries about the condition of their gutter system. We work with trained technicians, and use advanced gutter cleaning tools. You cannot leave cleaning and maintenance of your rain gutters to chance. With clogged gutters, rainwater drainage becomes difficult. This can lead to significant water damage throughout your property. Protect your investment by calling us to clean the gutters of your Capitol Hill home. Cleaning gutters can be risky as it involves working at a considerable height and handling all sorts of debris. The job is best left to specialists like us. Instead of wondering how to clean the gutters without a ladder, or how to clean gutters from the ground, simply give us a call. Our diligent technicians can be trusted to clean the gutters in Capitol Hill homes flawlessly, no matter how messy. They even know how to clean stained gutters. Our company is licensed, insured, and bonded for providing roof, window and gutter cleaning services in Capitol Hill. If you are looking for a hassle-free rain gutter cleaning service in Capitol Hill, come to us. Wondering how much gutter cleaning costs? Well, we price it according to gutter length and height of the property, taking care to keep the rates affordable. 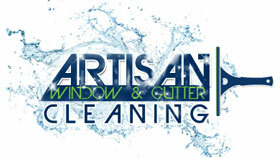 Call Artisan Window & Gutter Cleaning to clean the gutters in your Capitol Hill home. Dial 206-607-6057.